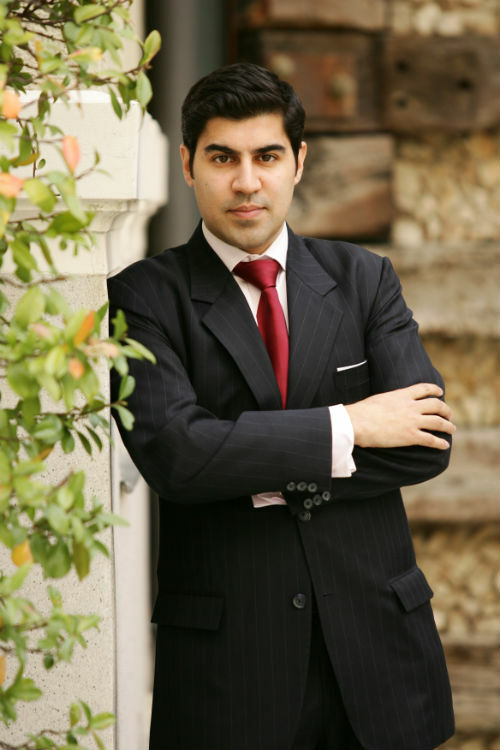 Dr. Khanna is a leading global strategist and best-selling author. He is a CNN Global Contributor and Senior Research Fellow in the Centre on Asia and Globalization at the Lee Kuan Yew School of Public Policy at the National University of Singapore. 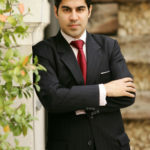 He is co-author of Hybrid Reality: Thriving in the Emerging Human-Technology Civilization (2012) and author of How to Run the World: Charting a Course to the Next Renaissance (2011) and The Second World: Empires and Influence in the New Global Order (2008). He holds a PhD from the London School of Economics, and Bachelors and Masters degrees from the School of Foreign Service at Georgetown University. He is a Young Global Leader of the World Economic Forum (WEF).